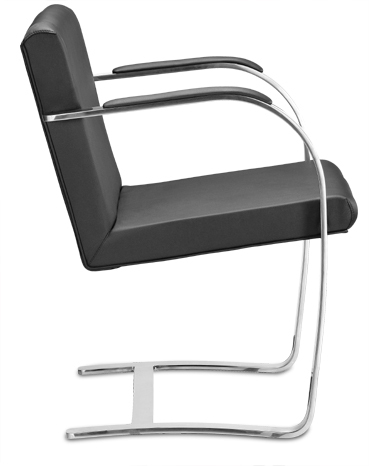 Our Brno chair is a faithful, high quality reproduction of the classic Mies design. 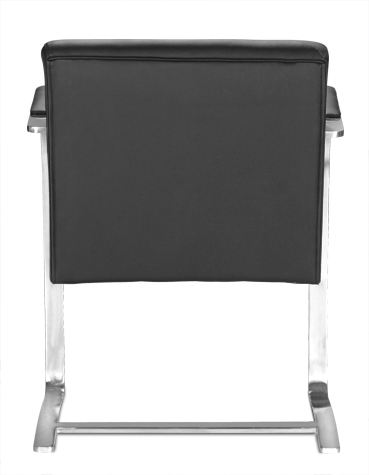 The chair is meticulously handcrafted with fine leather and leather-matching vinyl. It is constructed using individual leather panels, each piece cut and hand-sewn. These chairs are great in offices or around dining room tables.